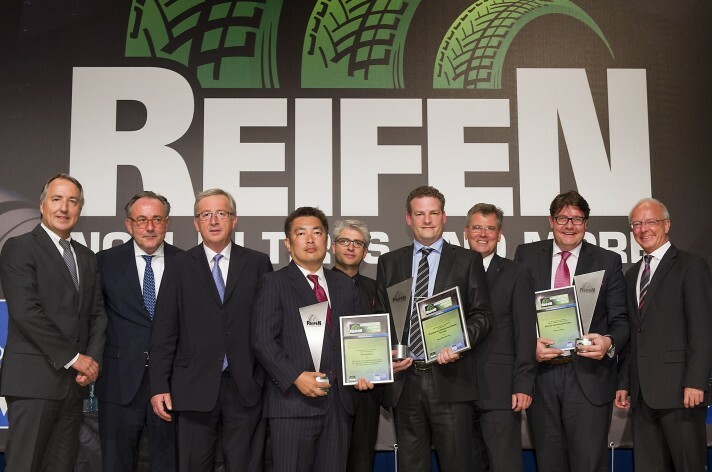 “Innovations in the tyre sector were in the spotlight at REIFEN 2014. 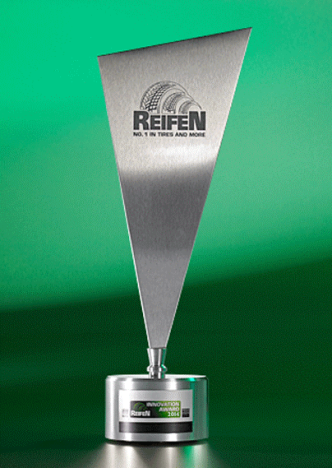 Particularly pioneering innovations will be distinguished with the REIFEN Innovation Award. The prizes were presented on May 26, 2014.This was the fifth time that Messe Essen and the Bundesverband Reifenhandel und Vulkaniseur-Handwerk e.V. are presenting the Award. A manufacturer-independent expert jury will check the applications with regard to criteria like environmental compatibility, sustainability, resource saving an innovation content.